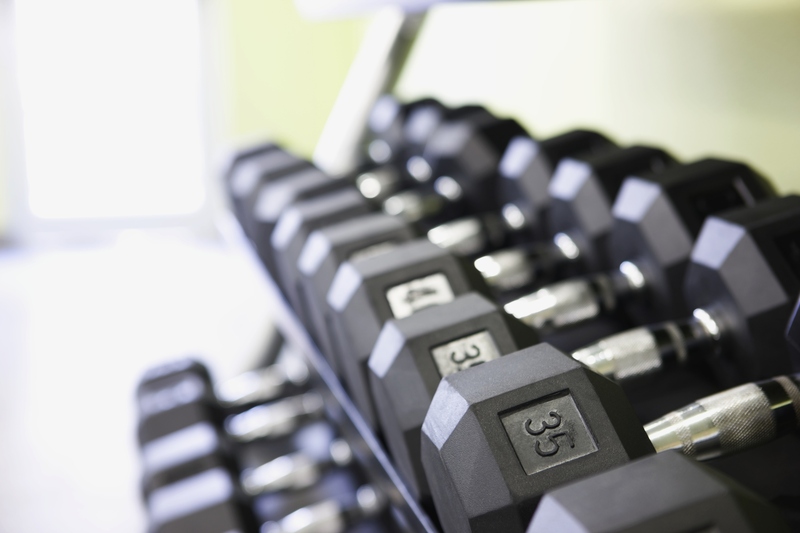 Learn How Learning How To Lift Weights Can Benefit Your Health! Are you looking for something new in your workout, or do you simply want to get into a fitness routine? Weight training is the new rage in fitness and is a different way to get your sweat on! Lifting weights has shown to have numerous benefits to your health and wellness. Metabolism: Increased metabolism promotes fat loss. Bone strength: Building muscle has been shown to protect against osteoporosis, particularly in women. Flexibility and balance: Weight training will increase your stability through muscle tone of specific muscle groups. Heart health: Lifting weights has been shown to lower blood pressure. Weight rooms can be intimating at first, but no need to fear; UNH’s Campus Recreation offers a Beginner Weights classes to help remove the fear associated with learning the movements. This class is offered Monday’s at 8:15 pm and Thursdays at 7:00 pm. Weight training is a great way to add variety to your fitness routine and make muscular gains! Walk Your Way Right Into A Healthier Life! Looking For Workout Motivation? Look No Further!